Reserved until May 31 ? 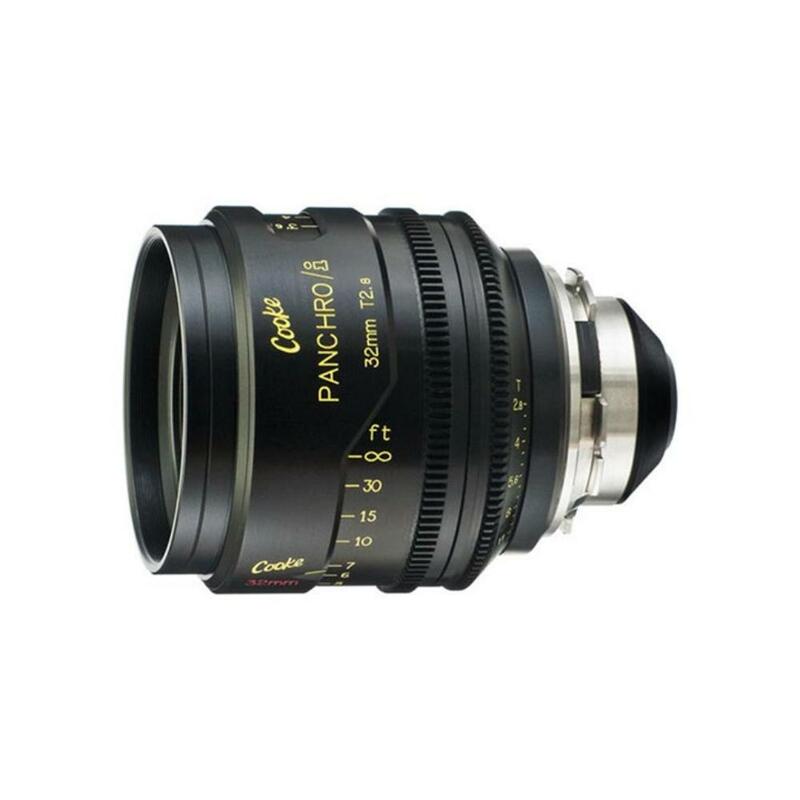 The Cooke Panchro Mini S4/i 32mm T2.8 PL Mount Lens is a cinema prime that's equipped with /i Technology to provide cinematographers and camera operators with essential data on lens settings, focusing distances, aperture settings, depth of field information, and more. The optics are designed to provide maximum performance with minimal flare, distortion, or aberrations. All Mini S4/i lenses are color-matched to each other and cover the Super 35 format. An eight-leaf linear module iris assembly provides a range from T2.8-22. The Cooke Panchro Mini S4/i 32mm T2.8 PL Mount Lens is ideal for shooters of PL-mount, Super 35 sensor cinema cameras and is a great choice for narratives and documentaries alike.